Keep your ears open for that unmistakable melody, because we’re bringing back the good old days. 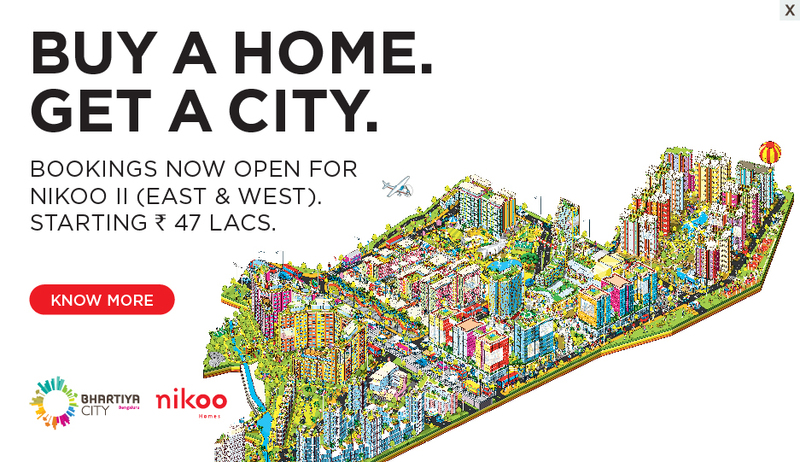 Remember those sunny afternoons spent playing cricket on the streets only to hear that familiar sound in the distance, getting closer and closer. The excitement, the rush, the sudden desire for something sweet that ran from your head to your toes. Run! Just a quick stop home to empty the money jar and you were off as fast as your legs could carry you. You knew the ice cream truck driver’s name and he knew yours- he was part of your community. He’d hand you your favourite treat – chocolate sundae with strawberry sauce – and you’d always have a chat before you skipped on your way. The buzz of the unexpected and that memorable taste; the ice cream truck holds a special space in the childhood memories of many. We remember it well. 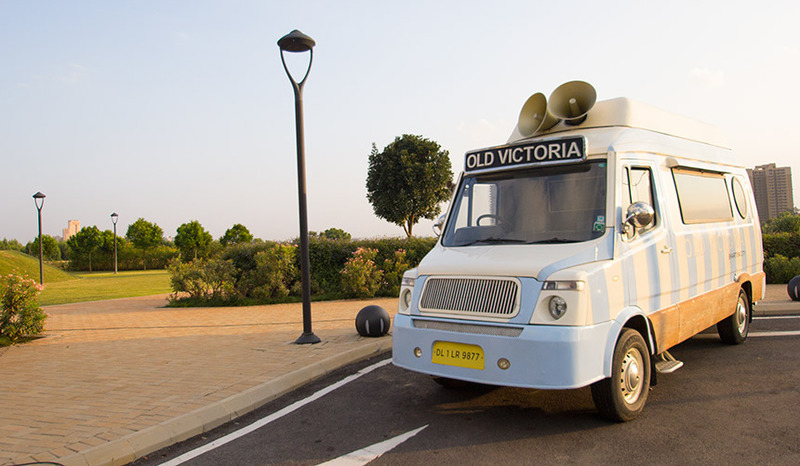 A hint of nostalgia and a love for all things fun inspired us to create Old Victoria, the Bhartiya City ice cream truck. Ice-cold treats served with a smile are heading your way come rain or shine. Central park at 5pm. Be there or be square. Pom pom! Here comes the ice cream truck.